GATED COMMUNITY!! ONLY A 5 MINUTE DRIVE TO CLEARWATER BEACH, KNOWN AS NUMBER 1 BEACH IN USA. 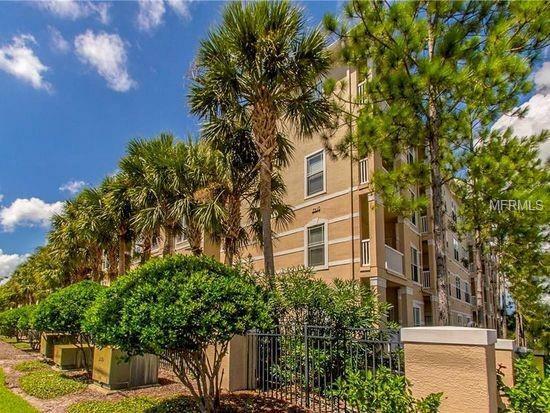 THIS 2 BEDROOM 2 BATH CONDO FEATURES BRAND NEW FURNITURE, AND COMES FULLY FURNISHED, INCLUDING KITCHEN UTENSILS. L SHAPED KITCHEN WITH AN ISLAND. BEDROOMS FEATURE WALK IN CLOSETS.SPACIOUS BALCONY TO ENJOY THE OUTDOORS, AND LOTS OF WINDOWS FOR NATURAL LIGHT. WASHER AND DRYER INCLUDED IN THE UNIT! VERY CONVENIENT LOCATION, YOU CAN WALK TO RESTAURANTS, SHOPPING CENTER, GROCERY STORE. STRAIGHT DRIVE TO TAMPA INTERNATIONAL AIRPORT. UNIT COMES 1 UNDERGROUND PARKING AND 1 CARPORT, ADDITIONAL PRIVATE STORAGE NEXT TO THE UNIT. YOU HAVE 2 SWIMMING POOLS TO ENJOY, A FITNESS CENTER, BUSINESS CENTER, COMPUTER ROOM, MEETING ROOM, AND CLUBHOUSE. RENT INCLUDES USE OF ALL AMENITIES AS WELL AS WATER/SEWER, TRASH, AND BASIC CABLE. CALL TODAY FOR A SHOWING!